Sometimes in life, we look for something special; an experience to remember forever, luxury treatment, a very relaxing holiday. Today we want to inspire you for your next “Italian villa holidays”! Something unique and special: a refined collection of villas to rent in Italy with private pool. 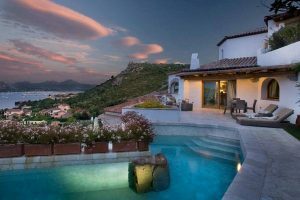 Sardinia is the jewel in the crown of Italy, a destination much loved even by many celebrities, who want to spend their vacations in a heavenly place without leaving Europe. On many occasions, it has been said that Sardinia is the Caribbean of Europe and if we look closely at its crystal sea and white beaches… we cannot disagree! Both the north and south of Sardinia offer breathless landscapes and there are always small coves for those who wish to get away from the hustle and bustle of tourist areas in order to relax. But for the most demanding people looking for special treatment, there are two luxury villas near the beach for an unforgettable holiday. 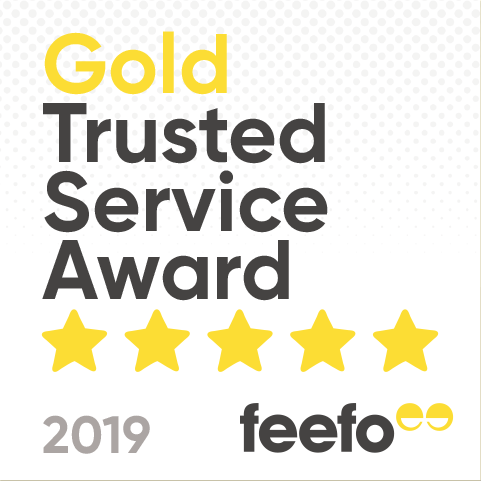 Situated in Cannigione, the north of the island, Villa del Golfo, a charming and elegant hotel has a luxury villa with a private pool and an amazing sea view. The price for 7 nights is from £4,450 per person including flights, transfers and half board accommodation. The other option selected from our luxury collection is the suites at Valle Dell’Erica Villa. 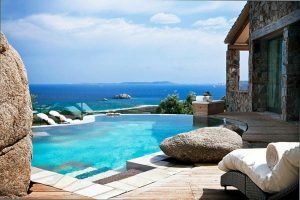 This 5* resort is located in Santa Teresa di Gallura, on the north of the island and offers clients amazing suites with a private pool and breath-taking panoramic sea views. All suotes have 5* facilities as well as total privacy. The maximum capacity is 4 people with prices from £5,705 per person. Sicily is a destination visited by millions of tourists every year. There are multiple reasons; this region offers visitors a wide range of possibilities; art, history, culinary culture, beautiful beaches and crystalline sea. It is said that those who visit Sicily for the first time usually return because of its beauty. So it is not surprising that some tourists decide to buy a home there. 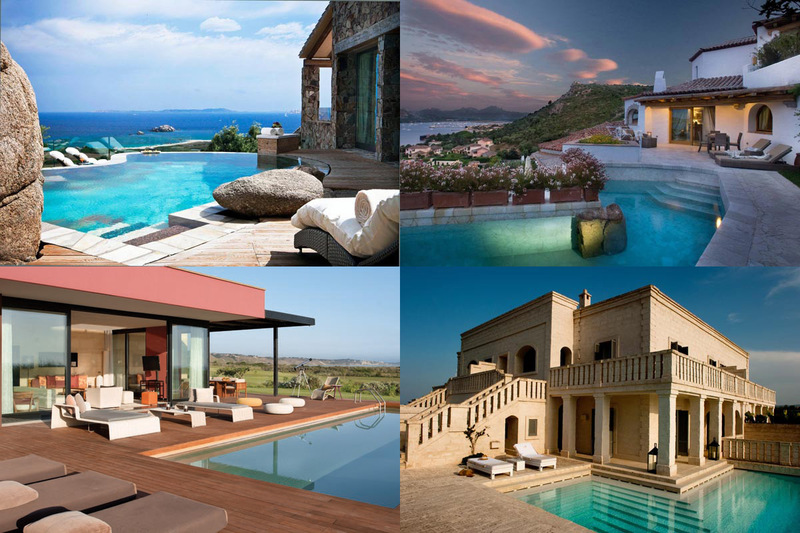 In this paradise called Sicily, the Verdura Resort, a 5* resort located on the south coast of Sicily, has luxury villas with a capacity for 9 people. All of them have private pools, have sea views and are a few steps away from the water’s edge. Each villa has a mix of comfort and elegance and offer clients privacy and tranquillity but also all the facilities that a 5* resort has. In the south of Italy, there is a jewel called Puglia. Maybe not as famous as other regions but it preserves the same charm and uniqueness as any other part of Italy. This region is suggestive and full of colours; fields of olive trees contrast with the turquoise sea. And if you visit Alberobello you can take pictures of Trulli, the customary cone-roofed houses, UNESCO Heritage. The Borgo Egnazia, an elegant 5* retreat of contemporary design, offers you the ultimate in luxury and comfort. Its villas with a private pool are suitable for couples, families and groups of people. All the villas have sea views and offer all the entertainment facilities you need. 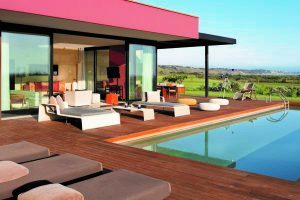 To find out any more about these properties or if you’re interested in taking a dip in one of these private pools, visit Sardatur Holidays or request a quote. Find your “Italian villa holidays”! You can also follow on Instagram and Facebook to receive the news about the Italian holiday!